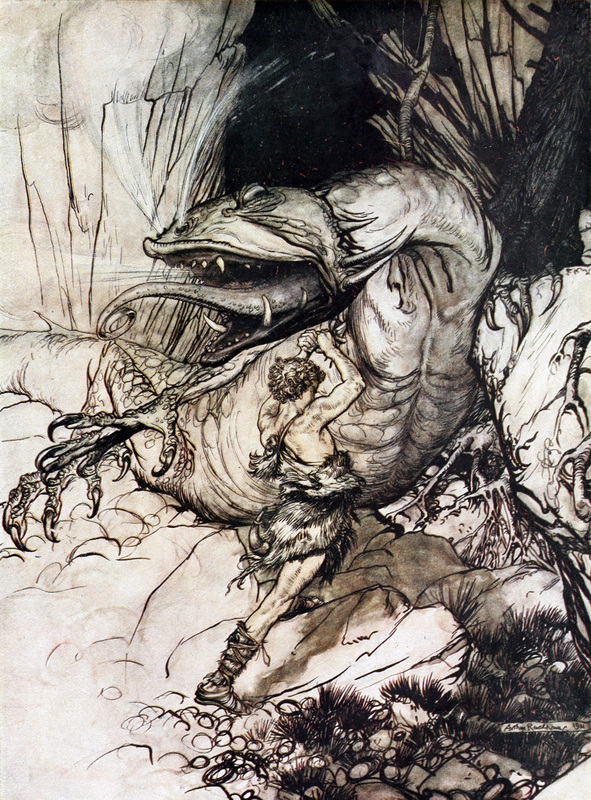 Fafnir – Nordic Journal of Science Fiction and Fantasy Research (ISSN: 2342-2009) is a peer-reviewed, interdisciplinary academic journal published by the The Finnish Society for Science Fiction and Fantasy Research. Fafnir aims at serving as an international forum for scholarly exchange on science fiction and fantasy and for discussion on current issues on the field. Fafnir welcomes contributions from a wide range of perspectives.